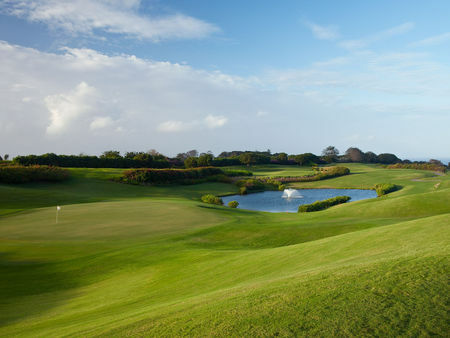 With lush greens, five lakes and immaculately cut fairways, the Country Club course is a golfer's paradise. 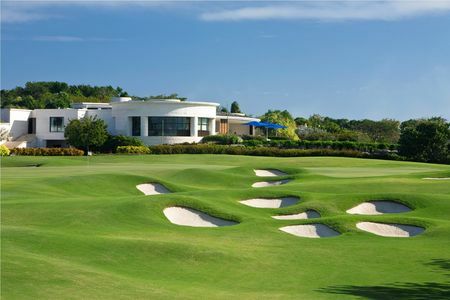 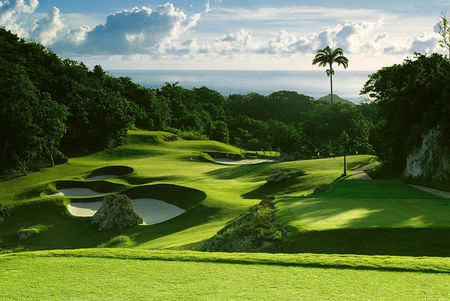 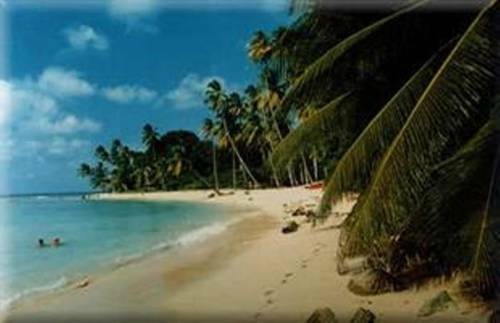 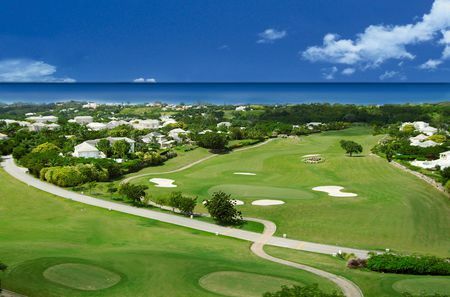 Also designed by Tom Fazio, this challenging 72 par, 7,060-yard course affords breathtaking views of the Caribbean Sea. 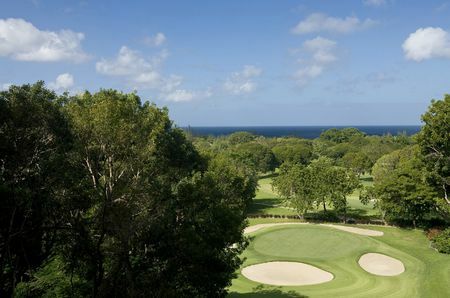 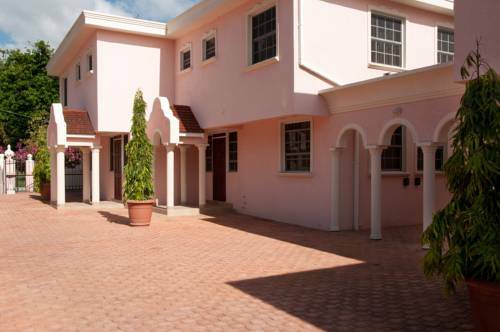 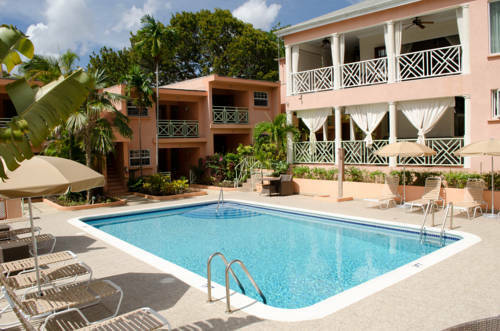 The 2006 World Golf Championships Barbados World Cup unfolded here.